Hi foodies. 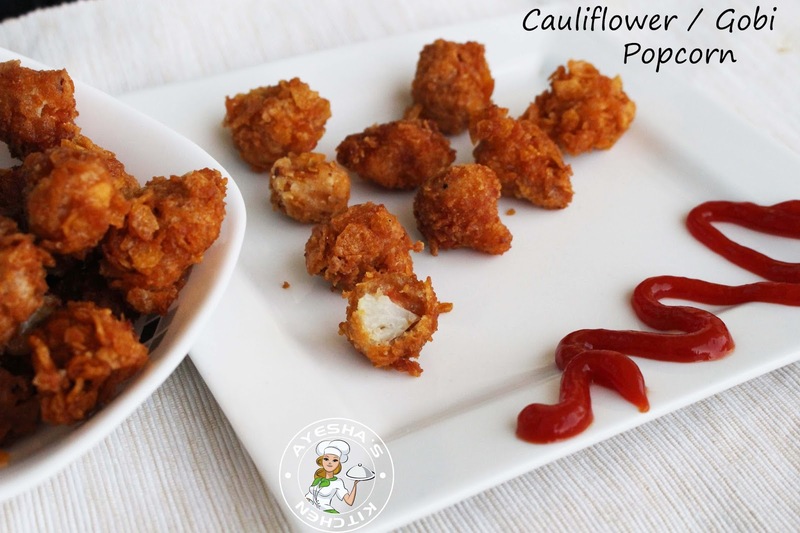 Here is a tasty and delightful chicken dish with no onion, no garlic, no tomato, no spice powders, no sauteing. Just one teaspoon of oil is required for the entire green chicken roast. An excellent chicken recipe for diet people, but once you try this recipe am sure you will never stop making this yummy healthy chicken roast. Green curry recipe using chicken /chicken thighs is a very popular delicious dish with full of flavors. Here am sharing a very healthy stove top recipes with chicken thighs with no onion, no garlic, no tomato and even no spice powder. Still, it tastes heavenly delicious with an aromatic appetizing flavor. Here I used only 1 tbsp of oil for this yummy preparation. 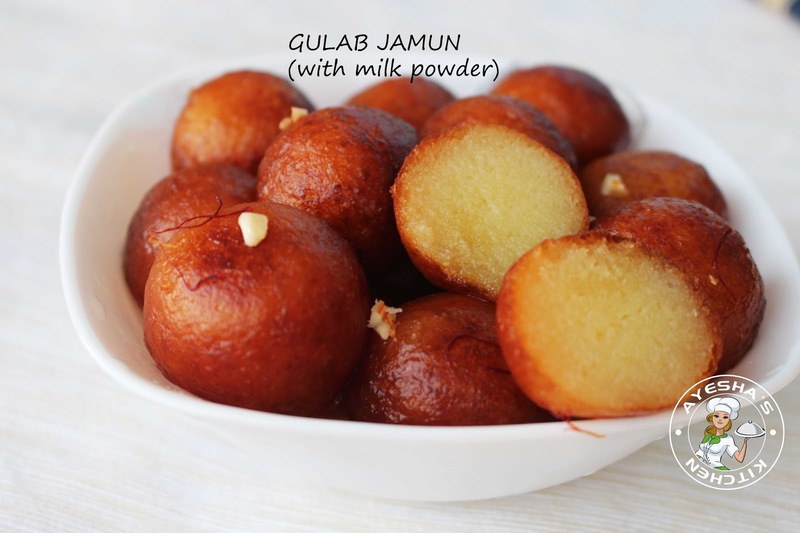 A teaspoon of butter can be added for those who love a buttery flavor or instead few drops of coconut oil is preferred. 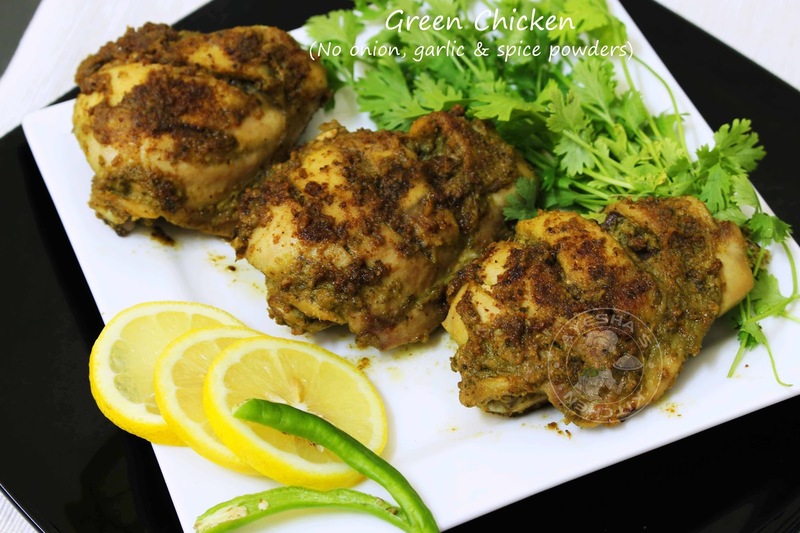 Do try this chicken thigh recipe healthy/chicken thigh healthy recipes at home. So here is the recipe showing how to make chicken recipes without onion and garlic/nonvegetarian green curry/chicken with green masala/chicken recipes healthy. Please check my youtube channel Ayeshas kitchen for more simple video recipes. Please SUBSCRIBE to my channel. Grind together all the ingredients given under ''for grinding" to a fine paste. Do not add water while grinding. Wash and make slits all over the skinless chicken thighs and pat dry them well. 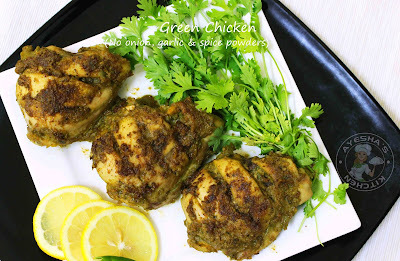 Marinate the chicken thighs with this green masala paste along with required salt. Heat a non stick vessel or a pan and reduce the flame to low once hot. Add the well-marinated chicken thighs to it along with half a cup of water. (no need of adding more water as the chicken itself will release water once hot). Cook over a medium flame with lid closed and add 1 tbsp of oil after 5 minutes. Again cook over a medium-low flame-covered, until chicken is well coated with the masala and flip the chicken occasionally. Once the chicken is well cooked, add butter(optional) and toss the chicken well. This will gives a buttery flavor. If not can add some coconut oil instead, for a yummy flavor. Serve hot along with paratha, chapati, ghee rice. Aloo Paratha / Aloo Chapati is a paratha stuffed with spicy potato mixture. This potato mixture can be made according to our taste and preference. 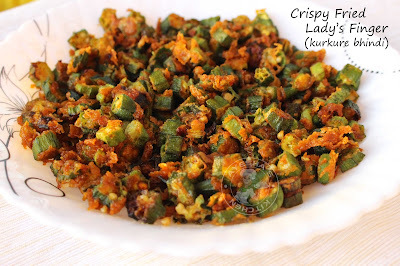 Some prefer sauteed potato masala for stuffing and some prefer simple spiced potato stuffing. 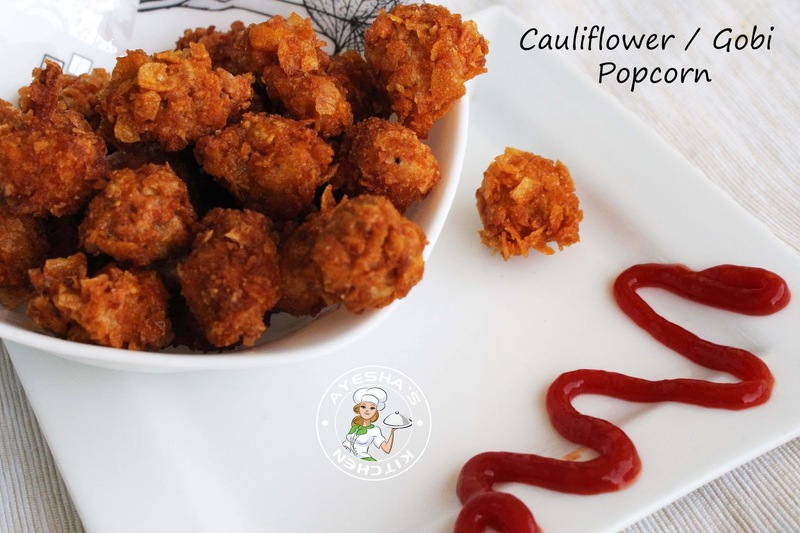 For kids, you can add some boiled and mashed veggies along with this mashed potato for a easy healthy breakfast recipes or healthy snack box recipe.Here am with a simple stuffing without sauteing. 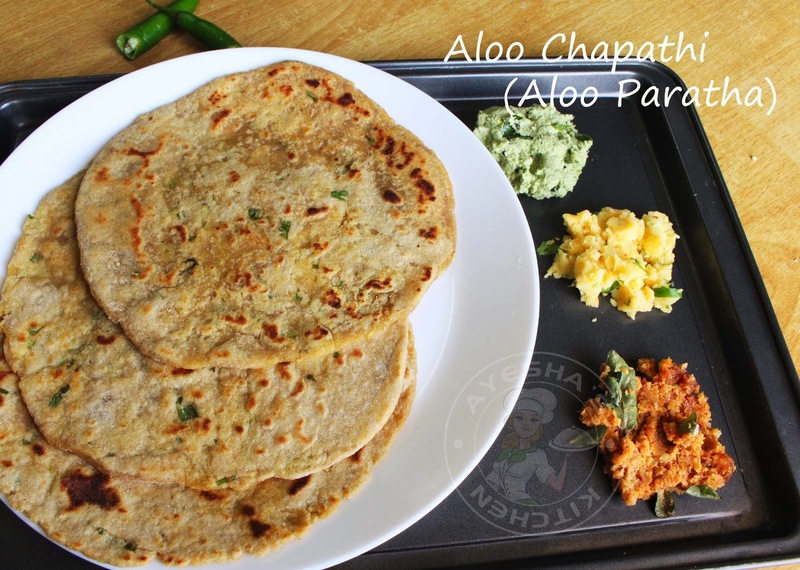 Some healthy breakfast ideas /foods similar to this aloo paratha are Chana paratha, rajma paratha, veg paratha, gobi paratha, palak paratha, methi paratha and like so. Such easy nutritious food for breakfast is liked by both kids and adults equally. 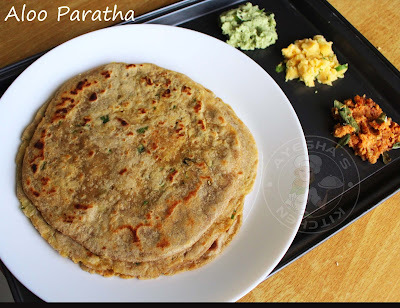 Hope you all like this stuffed paratha or stuffed chapathi recipe. 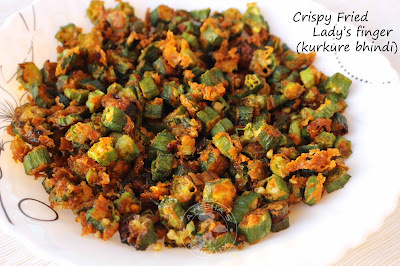 You can use any pickle or chutney for this chapathi side dish. And now about the dough (chapathi dough)... While kneading the chapati flour / chappati flour add few teaspoon of oil to make the chapathi soft. Some use dried mango powder or dried pomegranate seeds powder for a slight sourness to this aloo paratha. So here is the recipe showing how to make aloo paratha recipe / aloo chapati recipe. Ghee for topping the paratha. In a wide bottomed vessel, add wheat flour, salt and oil. To this, add hot water drop by drop and mix it with a spoon or ladle(as it is hot). Do not add more water. Bring the mixture together and slowly knead the dough very well until soft. Set aside until you prepare the stuffing. Cut the potato into four pieces and pressure cook the potatoes for 2 whistles(do not peel the skin). When done, peel the skin and mash it very well without any lumps. When done, add all other ingredients (except ghee) given under stuffing . Mix well. Set aside. 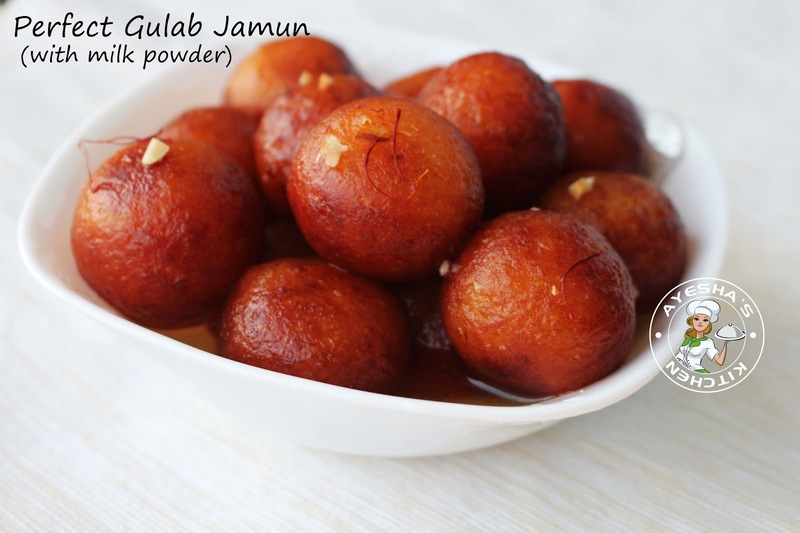 Make small balls with the chappathi dough. 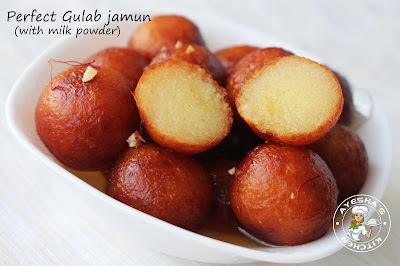 Dust the balls and flatten each ball with a rolling pin and make small round disc length chapati. Set aside. Make balls with the potato masala/aloo masala. Set aside. Now take a small round disc length chapati, place a potato ball in the center. Now take the edge of the small disc length chapati, make pleats and bring it to the center. Now press the center of the pleats. Now sprinkle some flour and roll it slowly to make a ball with your hands. Flatten it with the rolling pin slowly and cook the paratha over a medium heat on a hot tawa. When one side is cooked, spread some ghee and flip the other side. When done, stack them up in a covered casserole for the soft paratha. 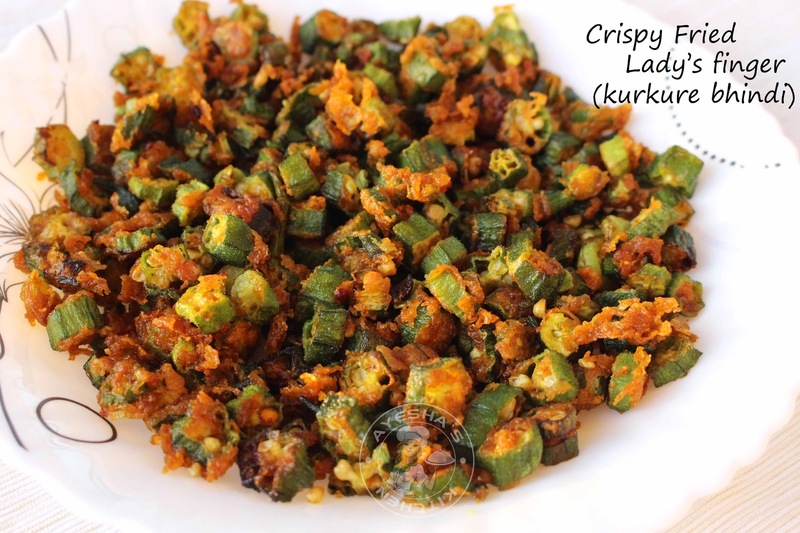 Serve hot along with pickle or chutney.